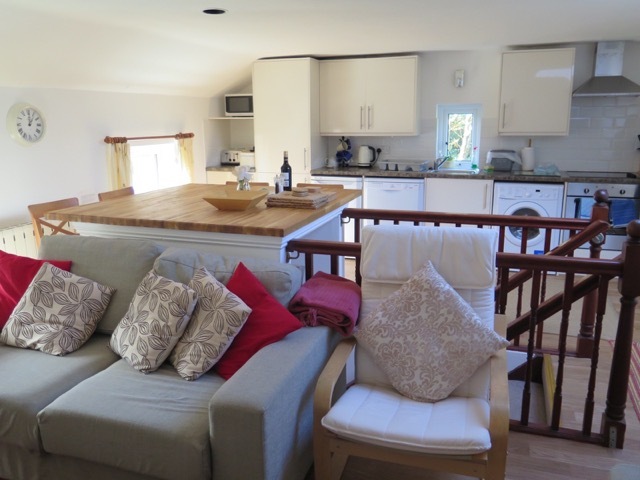 The large living room/kitchen on the first floor takes advantage of the delightful views of the river. 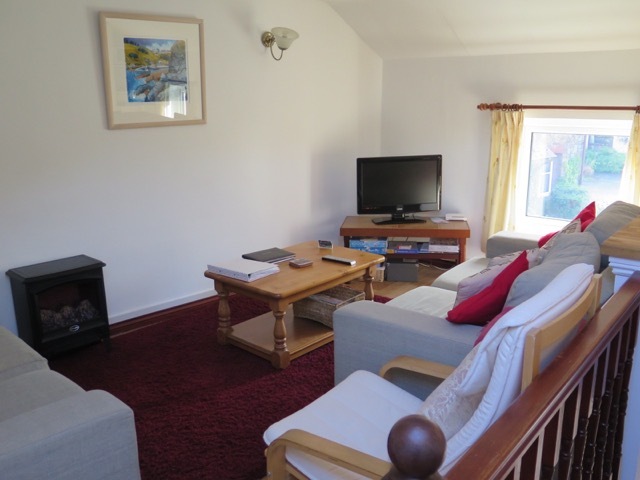 There is a sunny paved patio in front of the cottage where you can sit and watch the world go by or join the nearby Pembrokeshire Coastal Path. 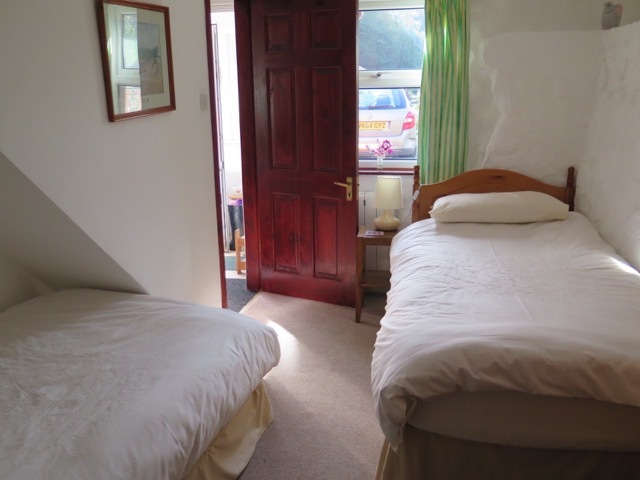 Entrance porch, double bedroom and one twin bedroom both with en-suite showers, wc/whb, heated towel rails. Stairs leading to first floor open plan kitchen and living area with unique dining table over the stairwell.  Heating is provided by thermostatically programmed electric radiators. Linen is provided, bring your own towels. Had a great holiday. Dingle Cottage is ACE!! ***** 5 star. Carol says it’s the best cottage on the Gribyn having stayed at others. We’ve had the most relaxing and peaceful holiday together at Dingle Cottage. The weather has been dry and sunny and we’ve enjoyed the fantastic views along the stunning coastal paths as we walked to Newgale and Back, plus St. David’s and back. Local pubs well worth a visit! 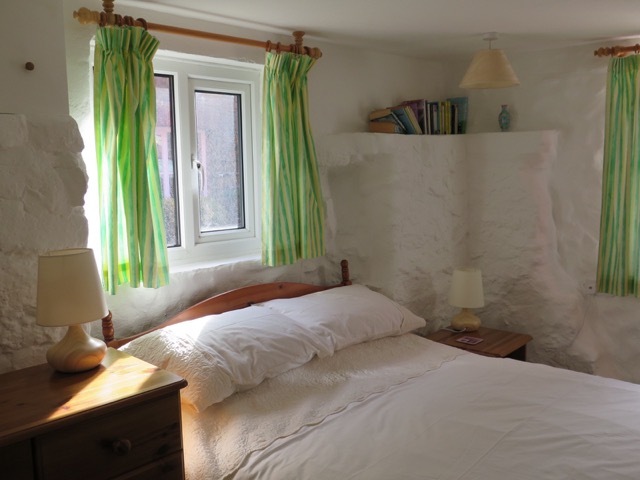 We love Dingle Cottages which is cosy, very comfortable and well equipped. Also love the layout and relaxing river side view. We are already planning our return!